The Swedish at Saab are pretty happy about leaving the General Motors umbrella and to mark the occasion they came up with a special edition of the 9-3 Convertible. The Saab 9-3 Convertible which is supposed to celebrate their independence is called rather unimaginatively, the Independence Edition. While Saab’s independence is quite the overstatement since they’re now funded by Spyker and their 9-4X is made in a GM facility, the car does deserve some attention. The most important special part of the Saab 9-3 Independence Edition is how it will be built in limited run of just 366 units. 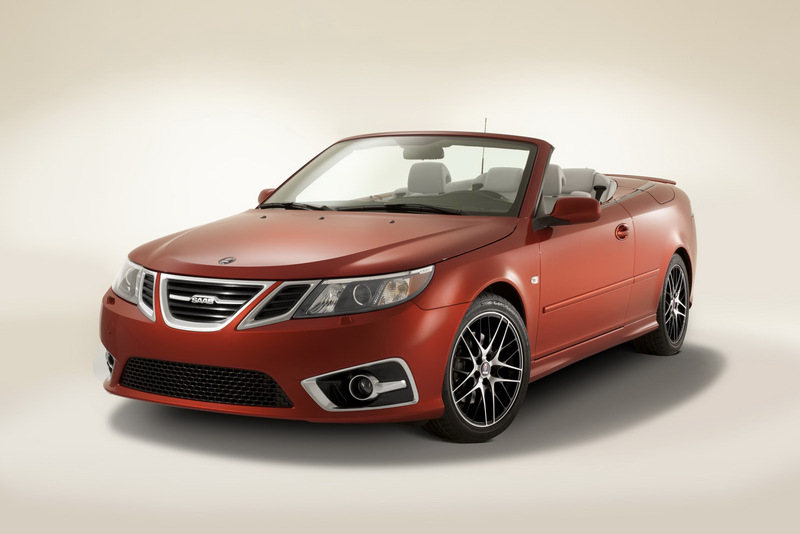 Other important characteristics of this special Saab 9-3 Convertible include the marvelous 18 inch alloy wheels with a two tone finish. The Saab 9-3 Convertible does become somewhat more important because it gets Amber Orange metallic paint and a relatively beige interior. To be honest, apart from the limited edition factor you really have to struggle and see the special part of this particular Saab 9-3 Convertible. The engines aren’t really impressive either. Unlike the Jaguar XKR-S which doesn’t look impressive but has quite the performance, this Saab is pretty standard. Under the bonnet of this Saab you can have a 1.9 liter turbo diesel with about 180 horsepower or a 2.0 liter turbo with direct injection and another version which is flex fuel capable. No matter which engine you chose Saab will gladly fit a six speed gearbox which is either automatic or manually operated. So there we have it, a special edition Saab which isn’t really that special to see.